A human resources manager would have come across this thought at some point or the other. Is the recruitment and selection process of our company simple or complex? It is supposed to be easy, right? 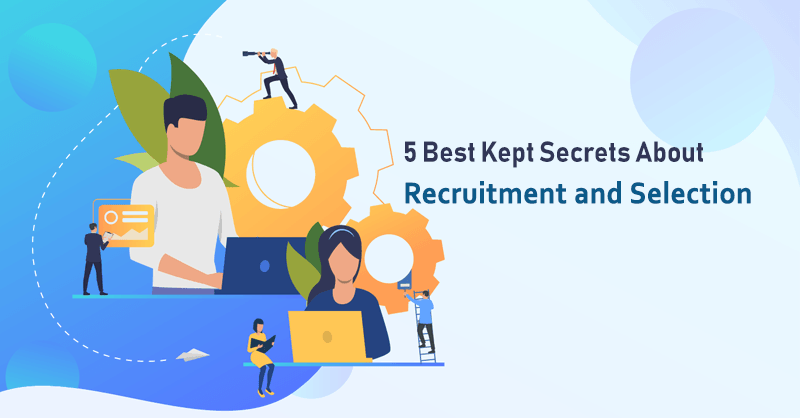 When you have so many candidates out there, the organization is willing to offer the best package and all that is needed to be done is to recruit the right people through an interview process. But, there are lots of other things that should be considered before the final call is made. Before starting the hiring process, ask yourself whether you really need an employee for a particular position and why. Hiring a candidate and then later questioning their role doesn’t make any sense. A good organization should have a proper short term and long term goals for the new candidate. How soon should the new candidate join? Are they really required in the particular team? What kind of compensation package can be offered based on the budget? How will they contribute to the bigger goals of the organization? When you ask yourself and the HR team some of these questions, it should be clear when and why the recruitment process should begin. Long gone are the days when you could actually write a long and boring job description to hire a talented candidate. A number of factors, many subtle, are considered by new age candidates who require brand recognition and fancy job descriptions. Never compromise at any point and don’t just simply hire candidates who come your way. Instead, go for a hunt and look for talent on various sources. You can directly message people on LinkedIn if they have a suitable profile and it would be surprising but you will end up with people showing interest in a job change. Just be honest and show genuine interest to get them going and ask them to attend a virtual interview which is much easier than asking experienced candidates to walk in. A-class candidates don’t simply join a company because you offer a better pay package but are keen on building their career. 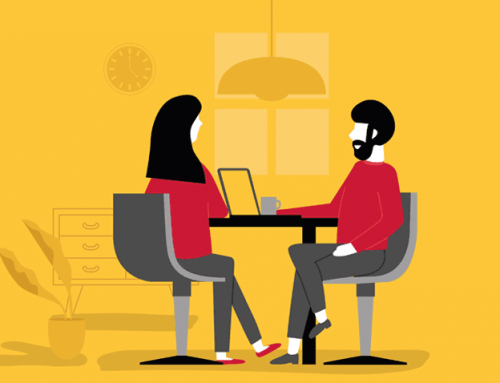 While the job description can be offered in a generic style, talk to the candidates while branding your organization and explain its future goals. 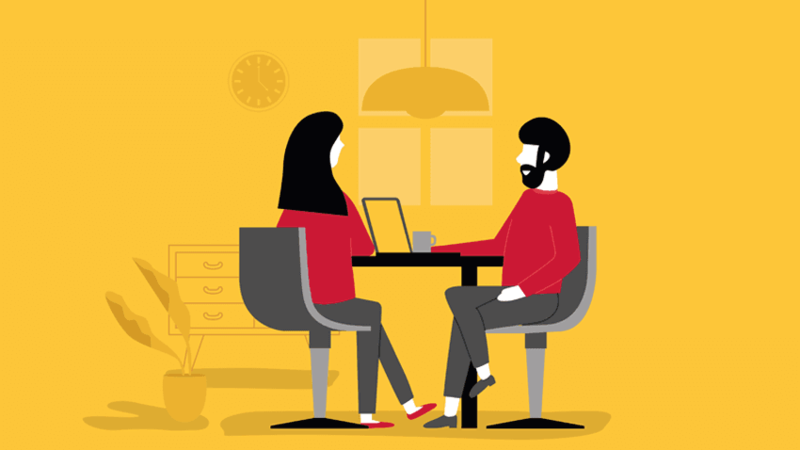 These are inside strategies any HR should use to bring the best people onboard. The screening process should now be cloud only because of the huge candidate base that you can approach. No more looking for candidates that live in the same city or are available to attend an in-person interview. 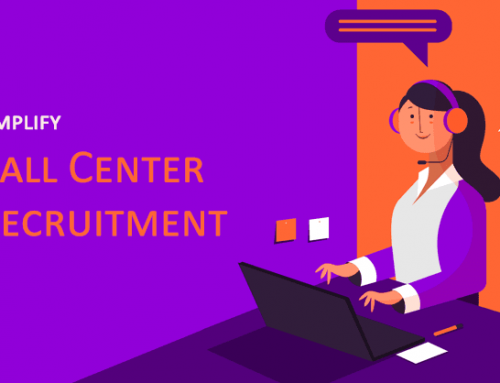 Besides, the online process makes it easier to shortlist a large number of candidates at once and hire the right ones. SkillRobo is made to revamp the recruitment and selection process of your company. 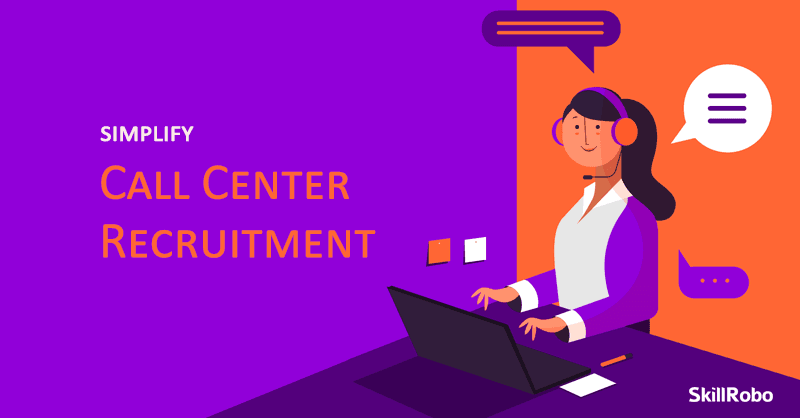 While the organization’s managers and HR team are responsible for handling the hiring, shortlisting in direct interviews, the software will make it easier for you to handle a large number of candidates as well as check their technical skills. 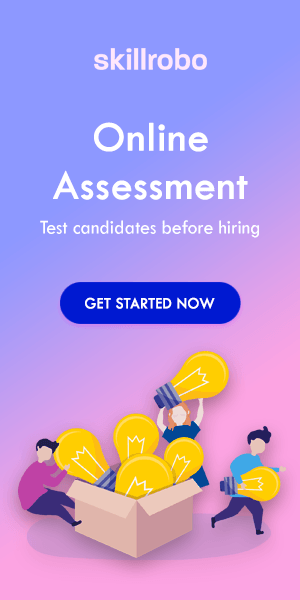 It is a reliable software that you can use over the cloud, conduct tests anywhere as needed and generate immediate reports to have an overview of everyone who applied for the position.